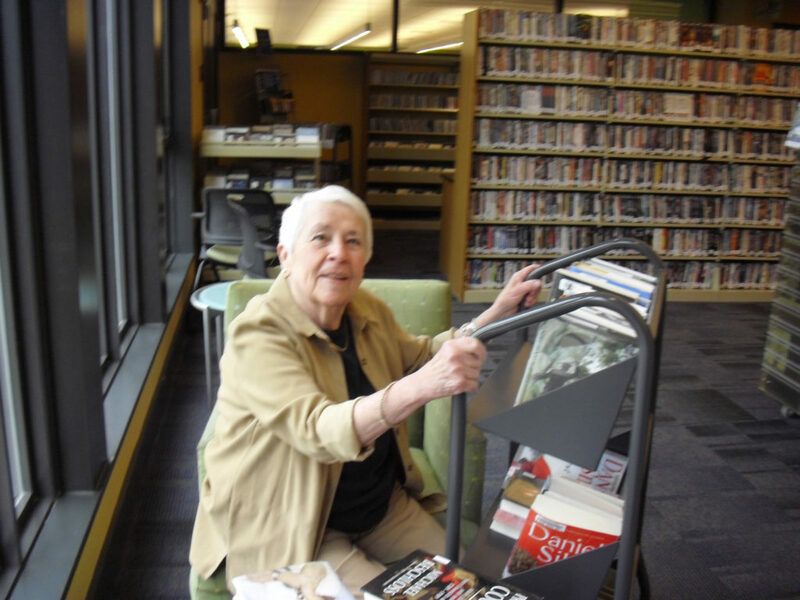 When it comes to volunteering, seniors play a big part in interacting with the community. Each year, millions of seniors donate their time to various committees and organizations. Not only are seniors great at volunteering their time, but it can also be beneficial to their health. Below are some volunteer ideas if you know a senior who wants to donate their time. 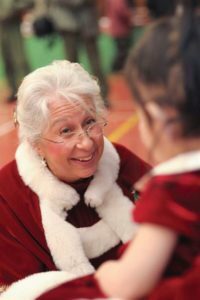 Among seniors who volunteer, most, “showed lower mortality and depression rates, fewer physical limitations, and higher levels of well-being compared to others in their age group.” In fact, the National Institute on Aging actually found that seniors who participate in meaningful and productive activities may lower the risk of certain health issues. Remember, there are many volunteer opportunities in Washington County, and if you like to see more, please visit the Fort Calhoun website. If you think your loved one would like to spend time out in the community, Autumn Pointe Assisted Living would love to work with you to find the best fit for them. Contact us at (402) 468-4700 to set up an appointment today.